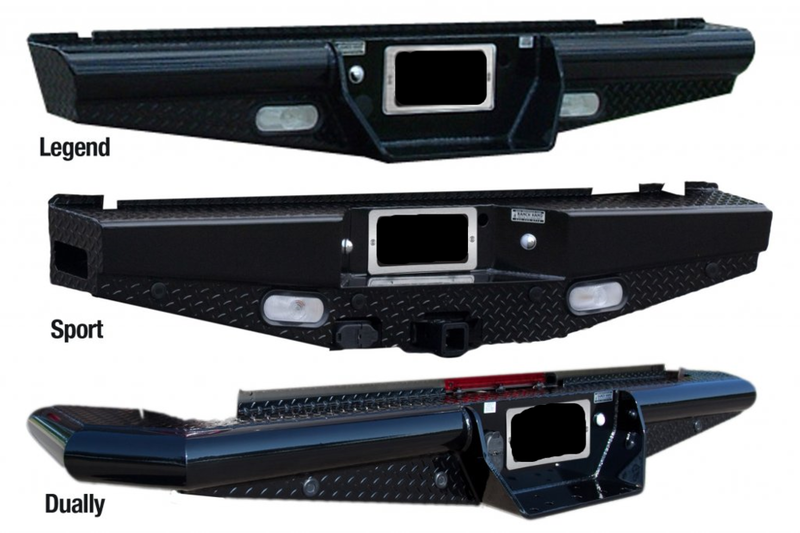 Texas Hitch & Truck Center in Austin & San Antonio carries bumpers from all major manufacturers in the aftermarket. 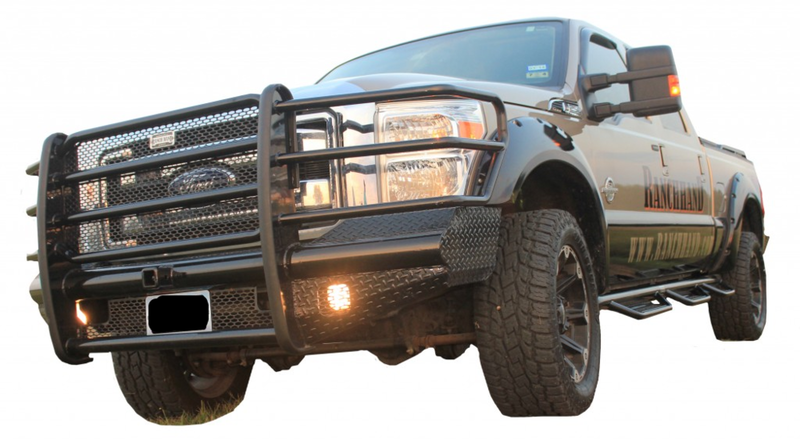 We sell bumpers, grille guards & bull bars from Ranch Hand, Cattleman HD, Gage, NFab, Addictive Desert Designs, Aries Automotive, Westin Austomotive, Fab Fours, Road Armor and many more. 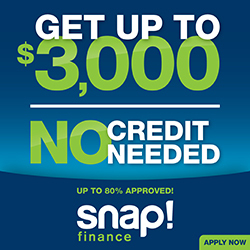 Texas Hitch & Truck Center knows you want to protect your investment. 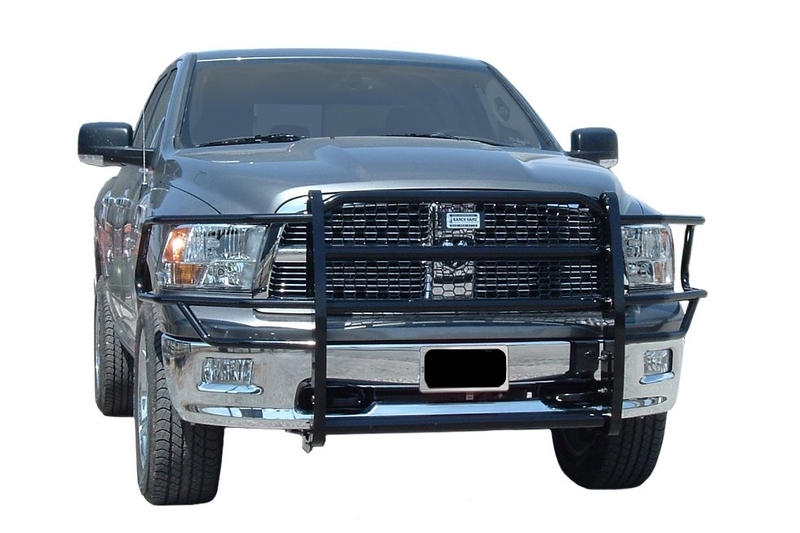 One of the best ways to protect your truck or SUV is by adding a grille guard or new bumpers. 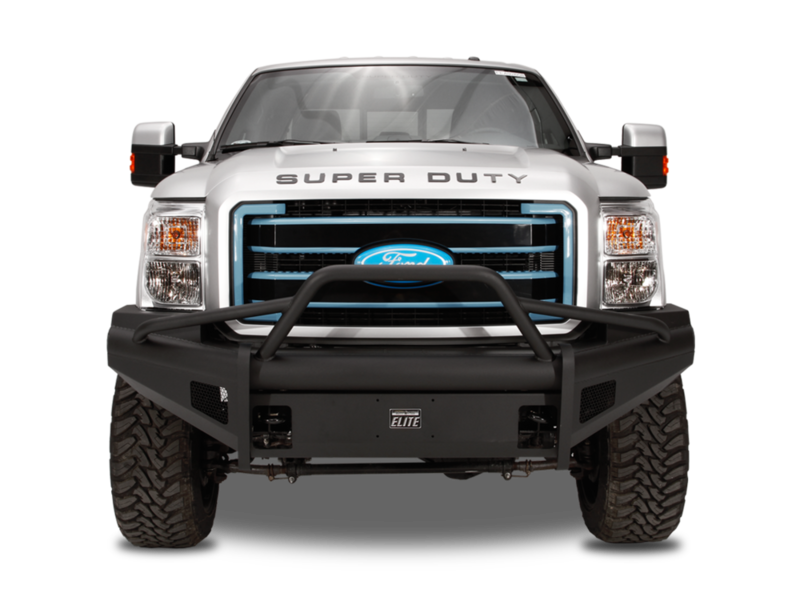 Aftermarket bumpers today are much more stylish than in the past, and they offer much more protection than the factory bumpers can give. There are many options to choose from, we can go mild to wild. 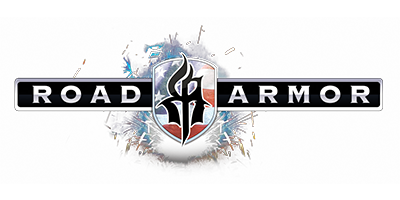 Strength, style and options, we have the right parts to fit your needs. 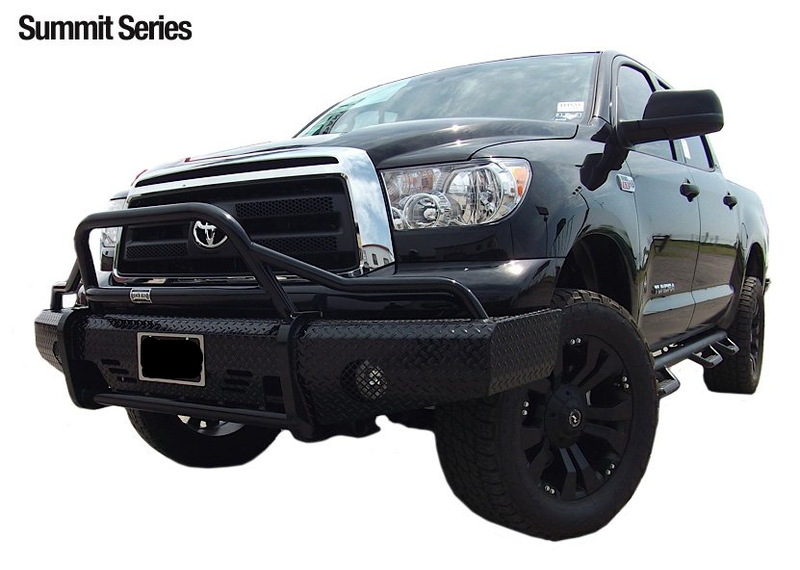 Come by one of our shops in Austin or San Antono today and find the guard or bumper that works for you. 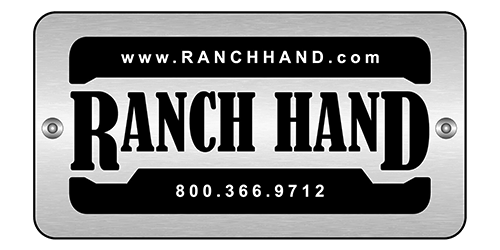 Texas Hitch & Truck Center, your adventure starts here!